Fruitless Pursuits: FPcast for October 12th 2015: The Lobster! 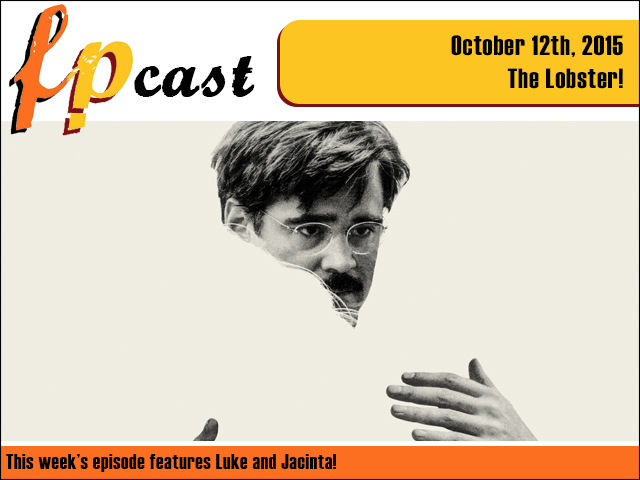 FPcast for October 12th 2015: The Lobster! This week we review the brilliant satirical black comedy The Lobster, plus talk NYCC news, trailers, and speculate on all sorts of things like: is the world ready for a ginger James Bond? THE TRUTH MAY SHOCK YOU! Or not.